​Marketing Technology or Martech​ is one of the fastest growing areas of technology today and refers to each piece of technology that a marketer uses to do their job invariably invovling various aspects of digital marketing. 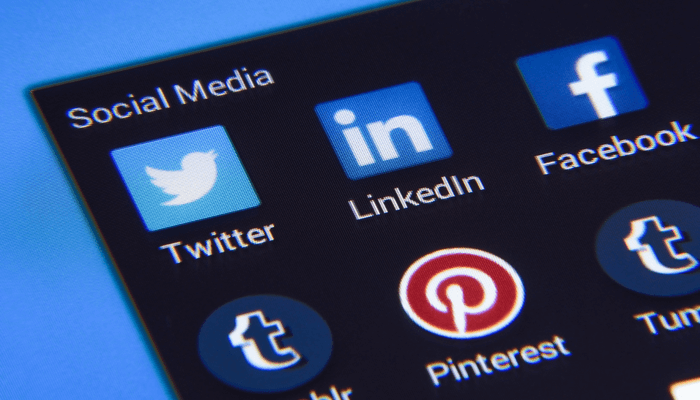 ​​From ​email autoresponders to social media management to programmatic advertising the list of Martech tools continues to grow at an astronomical rate. 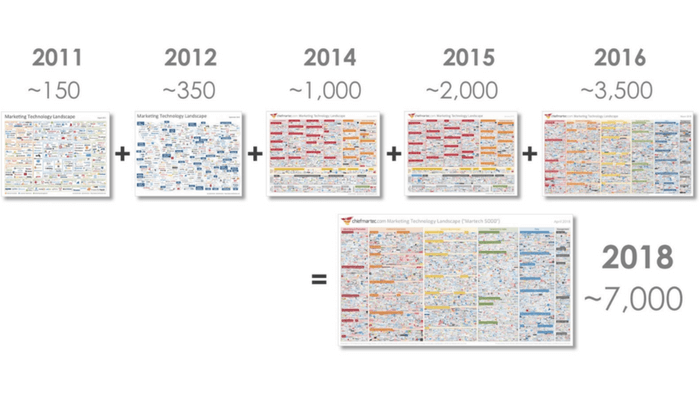 The chart below taken from ​Scott Brinkers Marketing Technology landscape shows how the list of tools has grown from just 150 in 2011 to over 7,000 today meaning that it is easy to become overwhelmed with the huge array of options ​available to anyone involved in marketing. ​Whatever you want to achieve from a marketing perspective in 2018 there is most likely a tool already available to help you that job just that little bit quicker and better. Just by scanning quickly through all the tools available today you find there are ​over 48 categories listed on the Martech 5000. From advertising to social media to analytics it can be easy for a newcomer to get lost in the immense and seemingly endless choices of each category and sub-category. This is where a talented T shaped marketer can provide great value in being able to help and advise businesses how best to take ​advantage of all these great ​options now possible and ​how to identify the right people to come in and execute strategy on their behalf. 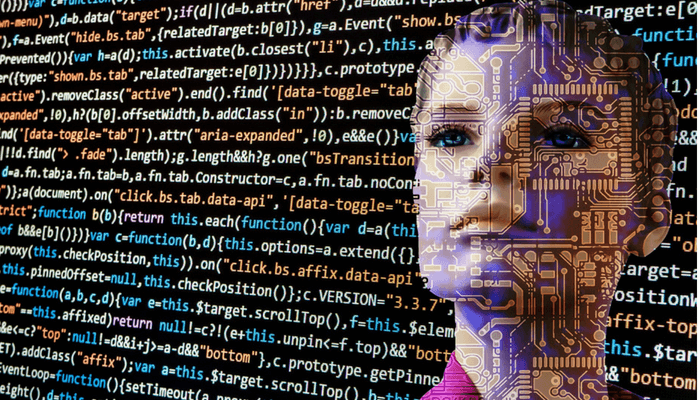 One of the most exciting and intriguing developments taking place in Martech is the rise of artificial ​intelligence. All the big players are building out their own variations and adaptations to their products with everyone trying to bridge that gap to help marketing departments to get more proactive and personal with their customers. With so much data now coming in from a multitude of places marketers are ​struggling to keep up with understanding what it all means and ​desperately wanting to build up individual ​pictures of ​customer requirements to help service them better. On top of that the potential to have 1-2-1 conversations with every prospect with the help of AI controlled bots in a seamless and satisfactory manner is becoming more and more realistic everyday. The progress made so far has been impressive and the tools and technology available today is amazing compared to just a few years ago. However what makes this all such an exciting place to be is when you realise we have yet to even scratch the surface of what is yet to come.